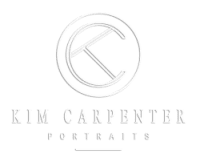 Kim Carpenter Portraits is proud to offer only the highest quality products ranging from individual portraits to impact sized wall art. 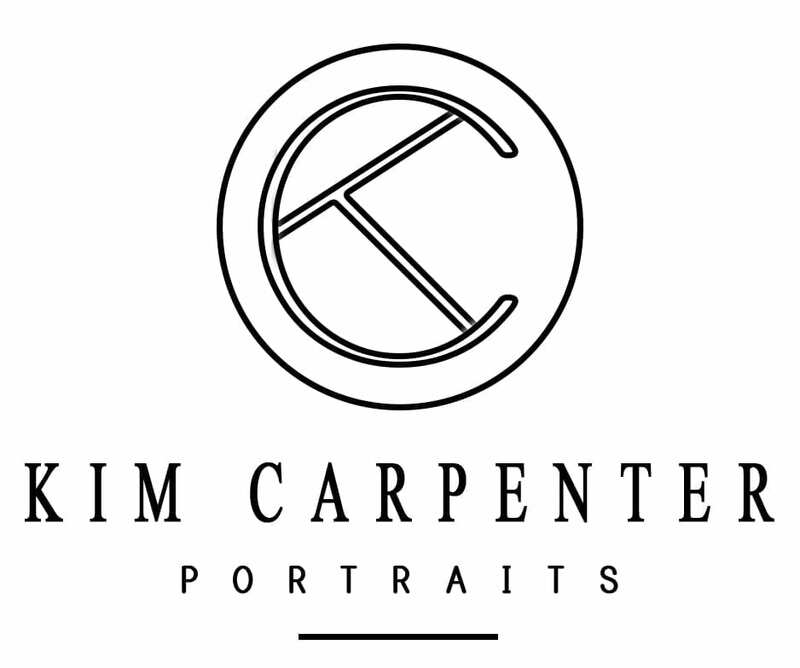 PORTRAITURE HAS A NEW STYLE! Timeless and tailor-made, I am proud to present the Reveal Folio Box specifically designed to turn a box of pictures into a frame where subjects can be changed at will. 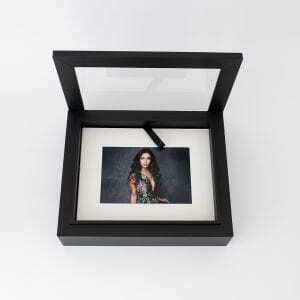 Each Reveal Folio Box is designed to house your Collection of 10, 15 or 20 images. You can display it on a bookcase or entry console table. 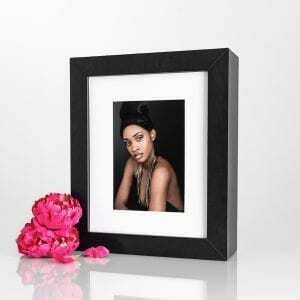 Each individual portrait can be framed, placed on an easel or gifted to friends and family. You can also add more prints year after year! 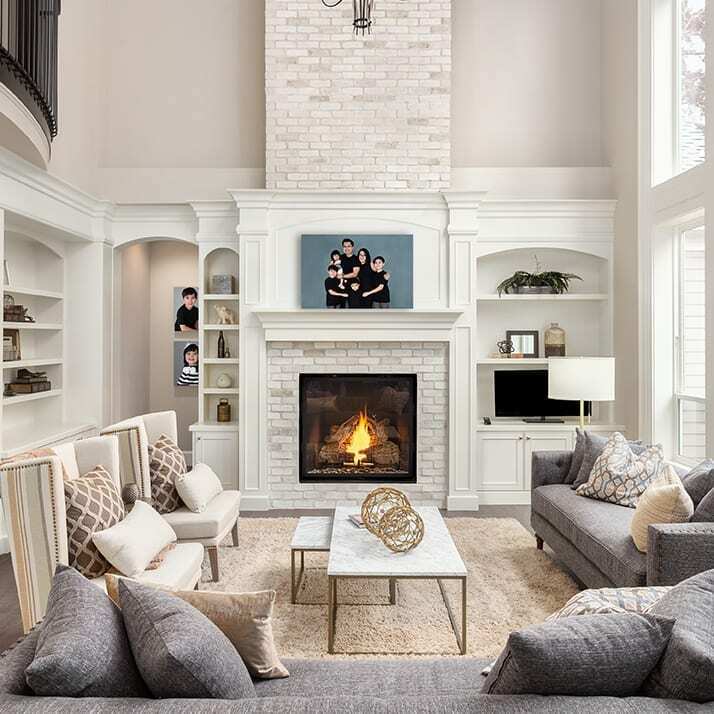 From huge IMPACT sized pieces to wall art galleries, I am here to help you decorate the walls of your home with portraits of the people you love! When you come for your consultation bring a photo of the wall you are looking to transform. We will coordinate the style of the portrait with the style of your home. We will custom tailor your session to ensure that you will view these images daily as you go about your life.